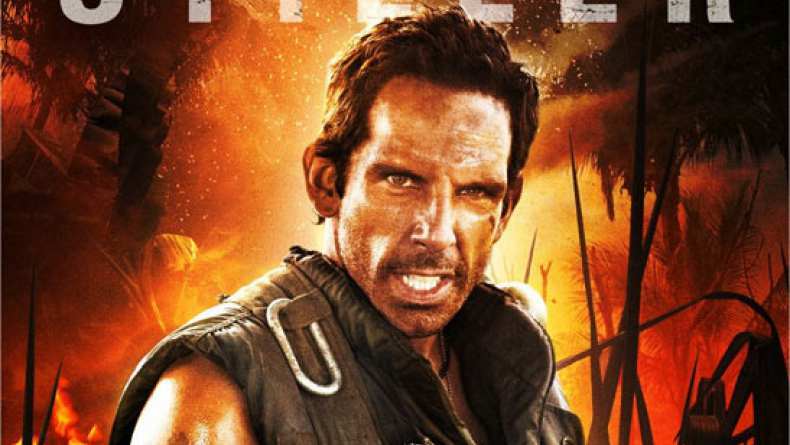 The latest trailer for Tropic Thunder comes as an international one. With it we get some great new scenes that should give viewers a much better sense of the comedic nature of the film. Aug 29, 2008 TV Spot - Who is Les Grossman?